If you aren’t travelling overseas to escape the long uni break, then you’re probably wishing to do anything but look at friends’ snapchats and insta-stories of them sipping cocktails in the Greek islands. 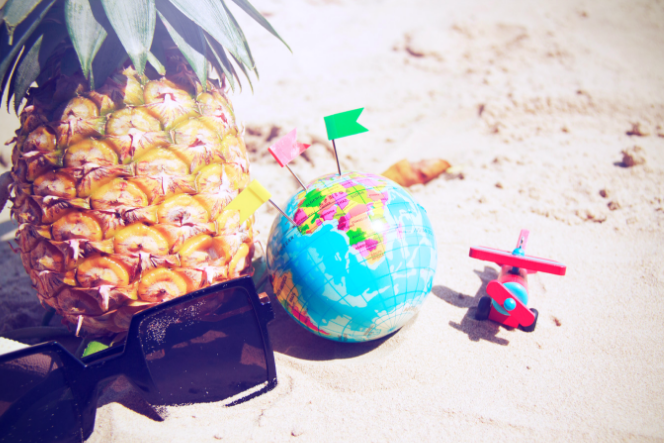 However, that doesn’t mean you can’t treat yourself to a little getaway. This season, embrace the cold and round up your group of friends for a road trip. There are some beautiful hidden gems in Oz and some fabulous airbnbs which are perfect for group holidays and actually won’t leave a dent in your savings – no matter where you want to go in Australia. Beautiful coastal town, Kiama, is home to the famed blowhole, the best fish markets and an acclaimed lighthouse founded in 1887. Just minutes away from the beach and shopping strip is the Scandinavian-Design home – a wonderfully spacious airbnb with the best ocean views in town. The home has an historical charm with beachy interiors and a balcony overlooking Kiama’s coastline. The balcony can sit a large group, perfect for drinks, card games and group dinners. The owner of the property prides the home for having a “built-in kitchen, including a Miele coffee machine for those morning cappuccinos!” Even though it’s winter, Kiama is still a wonderful experience and offers a great range of things to do – plus, there are less tourists in off-peak season. The home can fit up to seven guests, which means that the cost is pretty reasonable. Treat yourself! This part of Queensland is perfect for a winter getaway. 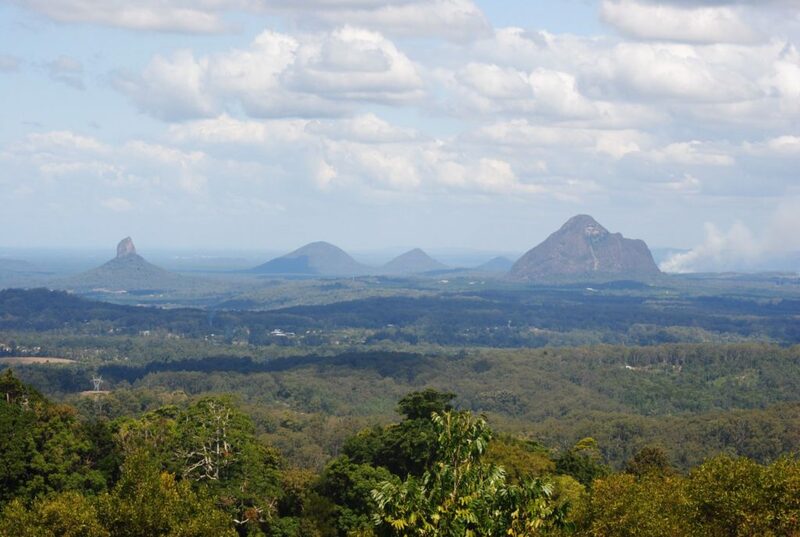 The beautiful Glass House Mountains are located in the national park where you can enjoy picnics, hiking, fishing and rock climbing. It’s a perfect day out on your winter holiday and is only a thirty minute drive away from the most exquisite Airbnb in Ilkley, a locality in the Sunshine Coast Region. The Ancient Gardens’ Guesthouse & Botanical Garden is a “luxury, self-contained 3 bedroom hinterland guesthouse, in a 6 acre landscaped private botanical garden.” Just a 10 minute walk from the shops, this private guesthouse is the best value for price. You will be staying in a property that is home to rare plants which are over 150 years old. My personal favourite is the private pool and spa overlooking the greenery. The home allows six guests at a time, which comes to $320 a night – roughly $53 per person. It truly is a bang for the buck. 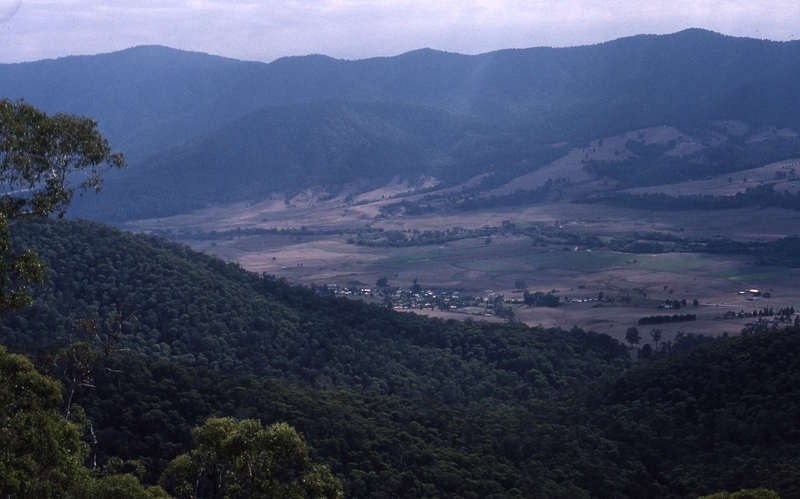 Quiet country town, Tawonga, is renowned for its look-outs, breweries, skiing and snowboarding. This place is perfect to embrace the cold. It has amazing airbnb’s for groups who enjoy snow-sports. In Tawonga South, the Elite Property Eagles Nest is “a pristine property nestled high in the foothills with spectacular, majestic, panoramic views of Mt Bogong.” Located in bush-land right near Mount Beauty, the ski mountain, the property is in an ideal location and has gorgeous interiors with views that will make you want to cry. The house has all the essentials and facilities needed for your group getaway as well as a complimentary breakfast. The property is just under half an hour from Bright – a popular town famous for its exquisite beauty in every season, particularly in late autumn. In Bright, you will bike ride, eat, drink and take in magnificent views of the valleys and mountains. The property allows five guests at a time, so it will only cost you about $99 per night. 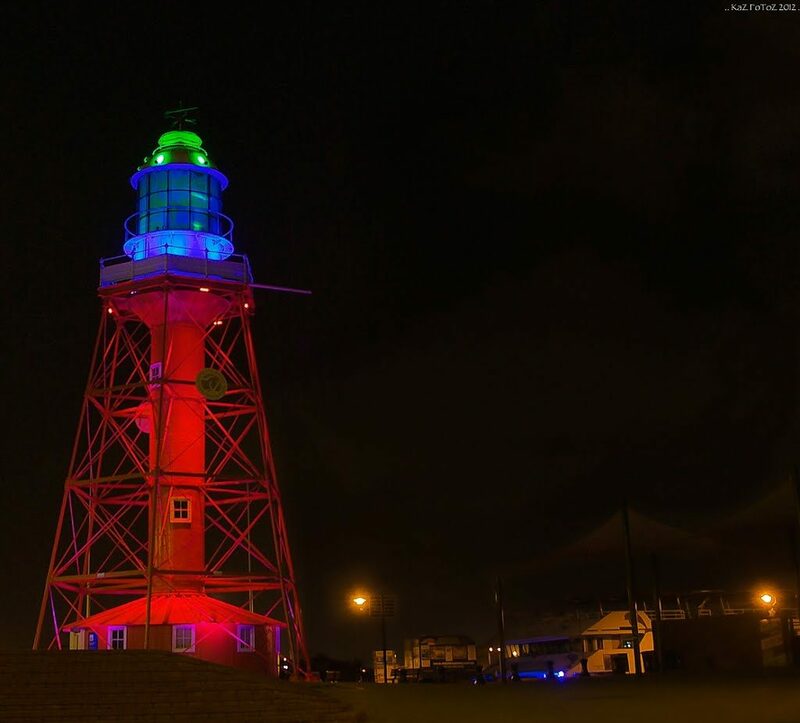 Port Adelaide offers kayaking, national museums and pub culture. The Serene Home, located in Houghton, is just over a thirty minute drive from Port Adelaide. The house is close to the Barossa valley wine region and just a 20 minute drive from the National Wine Centre of Australia – make sure to pack drinking games for this trip! The Serene Home is tucked away in bush-lands and is spacious for a group of six. You can watch the sunset from the balcony that overlooks coastal views and the countryside. With the beautifully located home’s inexpensive prices, the accommodation will cost each of you around $70 a night. Not bad at all!